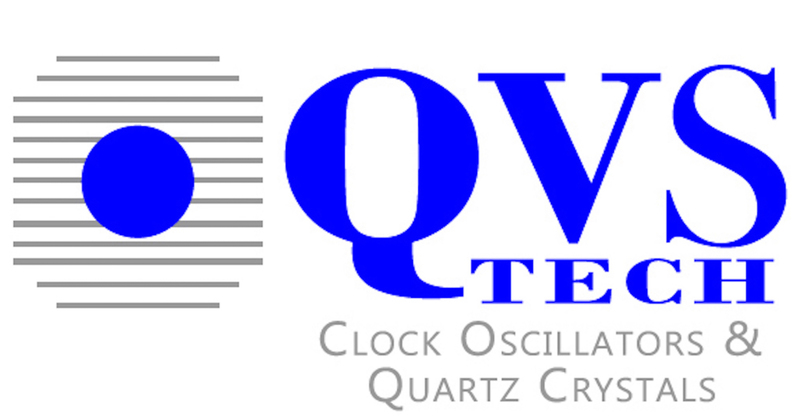 Carlsbad, California based company QVS Tech, Inc. has recently announced the launch of its new website. This woman owned small business has been providing frequency control products to businesses for more than 15 years, and a representative for the company has announced that the site is now live and can be visited by those who are interested in oscillators and quartz crystals – both SMD and Thru-Hole packages. Scaglione points out that the company has, over the past 15 years, developed the reputation for providing the utmost in quality products and services, as well as fast deliveries. They provide products for ISO9001 certified offshore manufacturing facilities, such as clock oscillators, quartz crystals, TCXO, OCXO, VCXO oscillators, and others for custom and standard frequencies. She states that those interested in learning more about what the company offers can view their Facebook page. QVS Tech provides products for markets that include medical, aerospace, telecommunications, testing and other similar facilities. Engineers are available to answer questions and offer design assistance for applications as well. Scaglione says that the new website is designed to provide customers with all of the information that they need about the company and the services and products that they provide, as well as their manufacturing processes and credentials. Those interested in learning more can contact QVS Tech for more information or to receive a quote.